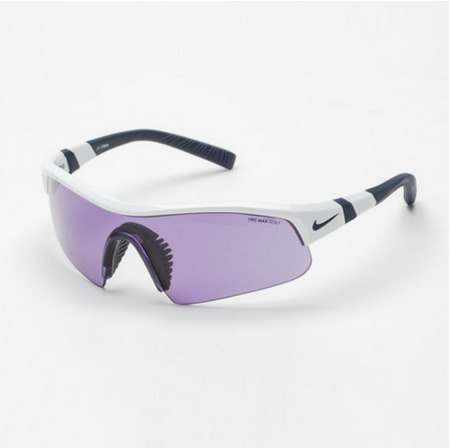 Nike Eyewear is optimized for performance and is made with the latest eyewear technology. Stylish and lightweight, Nike Eyewear is a perfect fit for a "Just Do It" lifestyle. Reg. Price $139.00 $99.00 On Sale! Oakley Men's "Tangent" SunglassesBe the first one to write a reviewReg. Price $180.00 $115.99 On Sale! Green Ribbon Link Statement NecklaceBe the first one to write a reviewReg. Price $66.99 $12.99 On Sale! Flexible Wrap Blue Bead BraceletBe the first one to write a reviewReg. Price $39.99 $19.99 On Sale! Reg. Price $26.00 $19.99 On Sale!